The production was very well done and the lyrics were great. I'm definitely going to buy this when I get a chance. On a personal note, I'm just a girl but I can relate. Also I liked that the video kept it classy in the sense that there weren't a crap load of hoes in every shot ;) I'd recommend it and already have. "Two Sides To Every Story/ "You Duece This, You Loose This"
Listen up everybody.....FORGIVE Chris Brown for what he did to Rihanna, because God forgives him. God is not the author of unforgiveness!! Yes, what he did was wrong. Chris did wrong in that relationship and so did Rihanna. Rihanna made the mistake in going back to an abusive man. But, now that she moved on, she did the right thing. 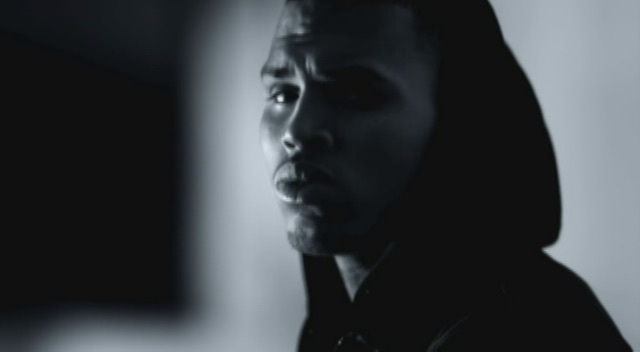 Chris is wrong for making this song to get back at her for leaving him. It's kind of disrespectful on a womans EMOTIONAL well being. A man will ABUSE what he doesn't understand. He had his chance in that relationship to treat a woman with honor and respect. But like Keyshia Cole said...."There Are Two Sides To Every Story." Trust me....I just left a man that was verbally abusive to me. He kept saying....."Dueces" to my emotions. So now my thing is....."YOU DUECE THIS, YOU LOOSE THIS"!!! I say bye bye to him. No hard feelings!!! Two sides to every story!!! This song is awesome. I love the video. It's so much better than just the song!